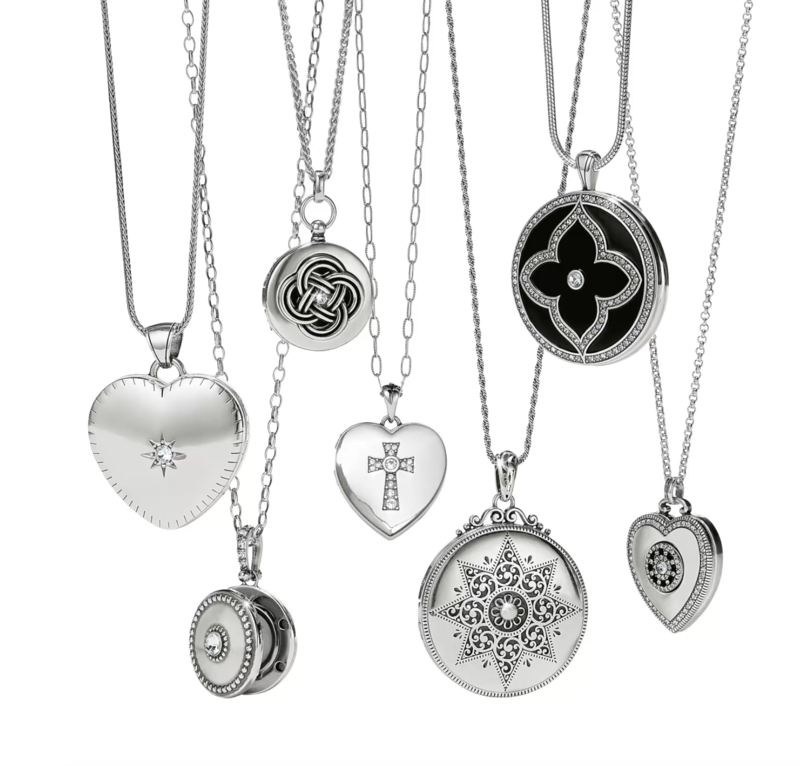 Brighton’s Love Lockets are the perfect gift for mom, grandmother, or love of your life. Meet our rep. Tammy and create a one of a kind locket while you wait. Each locket can be personalized with the photo(s) of your choice. Just select a Brighton Love Locket and your favorite photo from your phone. Magpies will upload it, print it and have your pictures inserted in no time. It’s simple, beautiful and meaningful!